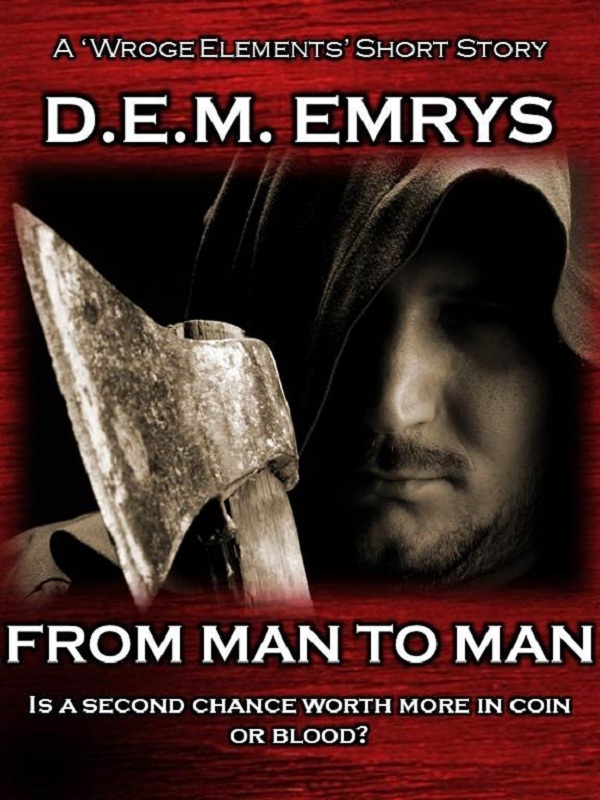 “From Man to Man” by D E M Emrys is a short story that introduces readers to the world of the Wroge Elements series and acts as a prequel to his novel It Began with Ashes. Told through the perspective of Draven, a former mercenary turned village worker for his wife and son, we see his struggle to find balance between his old habits and his new life. Approached by the blacksmith and the village huntsman to guard the tax collector, Nicolas, on his way through town, he at first refuses. But facing a less than satisfying payment for his village work, reconsiders. The story is driven by characters and has smooth prose throughout. The characters are strong, especially that of Draven and his dilemma of wanting to provide for his family but not wanting to return to the life he left. Using Draven’s thoughts to complement the prose during ‘quiet’ moments, Emrys creates a style which is easy to follow. Another thumbs up to Emrys is his ability to create intrigue through characters interacting with setting. This is apparent in the opening scene where we see Draven’s thoughts and feelings toward an old chest at the foot of his bed. Immediately you ask “who is this man and what job did he give up?” It sets up Draven’s character very nicely, and makes the reader interested in the journey he is taking. However, I would have liked to see more of the history of the characters and the setting to get a feel of the village and the world they live in. More could have been said, but these opinions cannot be held up for the prologue of It Began with Ashes, which is included at the end of the e-book. You can see that although the history and setting seem a bit neglected in the short “From Man to Man” they will be fleshed out more in the actual novel. With this comparison between the prologue and “From Man to Man” it is easy to see that more could have been done to bring the short story up to the level Emrys is obviously capable of. So I look forward to seeing where this series will go and how it will get there. But you can make your own decision. 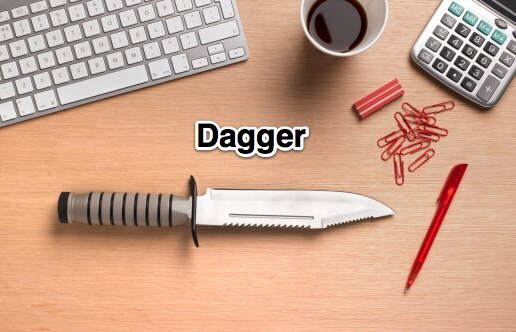 Characters: Sword Well characterized, unique, and motivated. It’s easy to see what kind of people they are and interesting to see how they deal with each other. 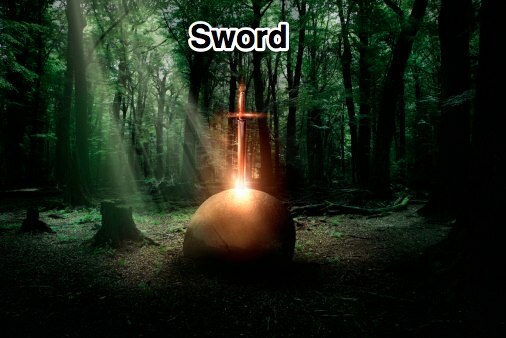 Creativity: Sword An interesting world to explore, with imaginative characters. Overall Unreality Rating: Dagger Compared to the prologue of It Began with Ashes, “From Man to Man” falls short. Although well written with intriguing characters, it is not his best. This entry was posted in Reviews, Writer: Ashley Scarr and tagged Ashley Scarr, D. E. M. Emrys, From Man to Man, Review. Bookmark the permalink.